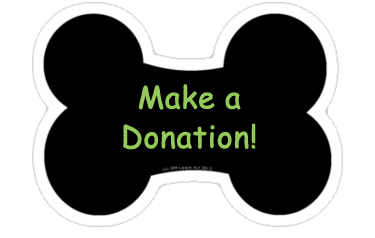 Animal Crackers is a grassroots organization of concerned citizens who make a positive impact on the lives of pets and their owners in the Rocky Mount, N.C. area. Volunteers advocate for animals and promote responsible pet ownership through local outreach programs. We encourage positive relationships with local animal organizations for the benefit of all pets, pet owners and residents of the Rocky Mount area. ​We believe owning a pet is a lifetime commitment, and a pledge to be a responsible pet owner. At a minimum, pets depend on us for food and shelter, yet they deserve so much more. ​If you already own a pet, we encourage you to fulfill your obligations as a pet owner, and to consider doing the following to guarantee a happy and healthy pet!